We warmly invite you to participate in the 4 th Erasmus Staff Training Week entitled JUst a Week held at the Jagiellonian University in Kraków. JUst a Week is intended for officers dealing with staff support and other international affairs. 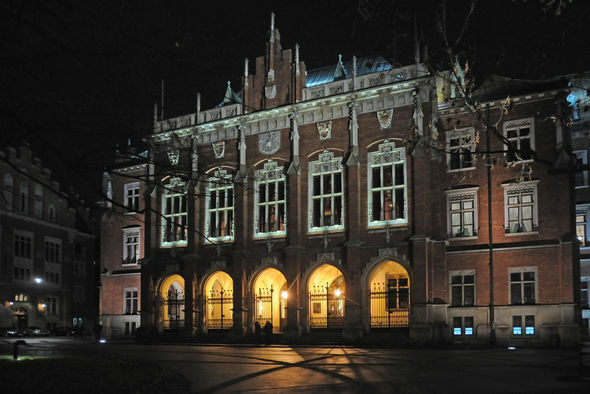 During the week we will showcase services and initiatives which have been developed at the Jagiellonian University to meet the needs of international guests. Participants are expected to share experiences and practices they follow to support international visitors. Thus we can all learn from one another. We invite international relations officers as well as support services officers (at central or departmental level) willing to exchange ideas and facilitating mobility and developing internationalisation of their home institutions. Please find HERE our preliminary programme. We are looking forward to spending this week with you in Kraków! The number of participants is limited to 35, with a maximum of 2 people per institution.